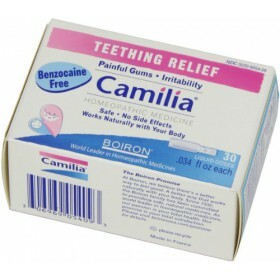 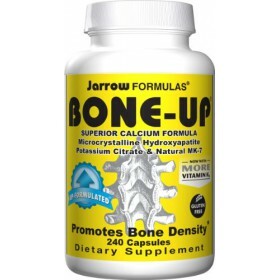 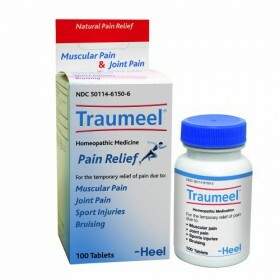 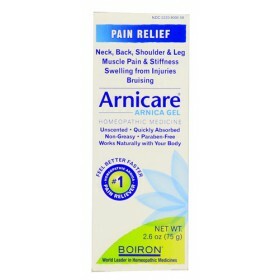 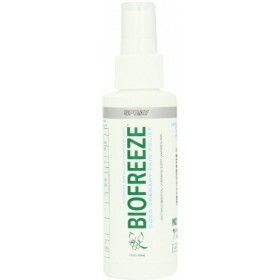 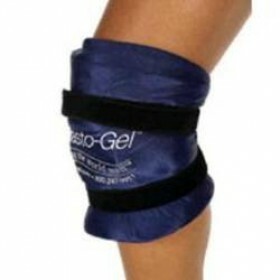 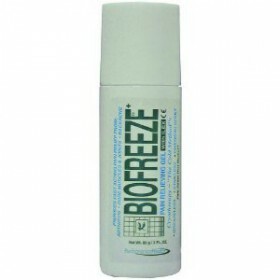 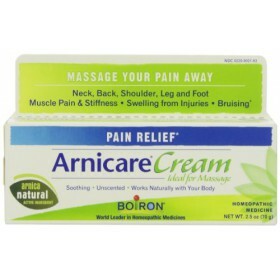 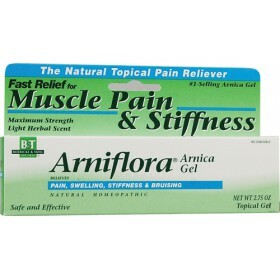 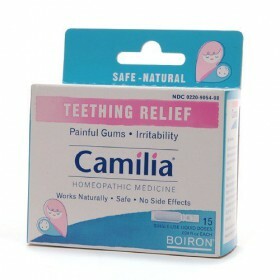 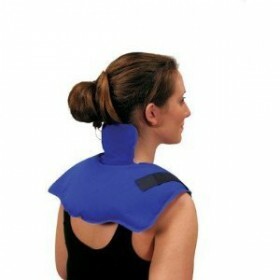 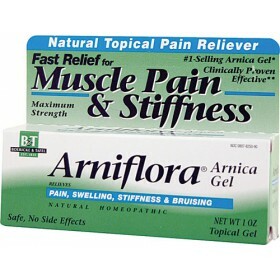 Fast acting, long acting pain reliever Helps relieve pain from sore muscles and muscle sprains .. 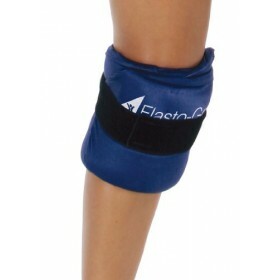 Hot or cold therapy will last 20 to 40 minutes per application.Hook and loop closures allow user to ..
Elasto-Gel, Hot/Cold Therapy Wrap, 6" X 24"
Durable, can be used repeatedlyWill not leak if puncturedStays soft/pliable, even at -20 degrees FMi.. 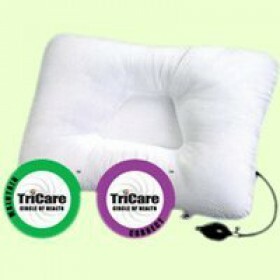 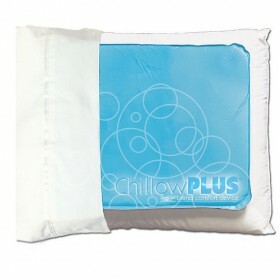 Comfortable cloth cover, separable from heating pad, is washable for easy cleaning. 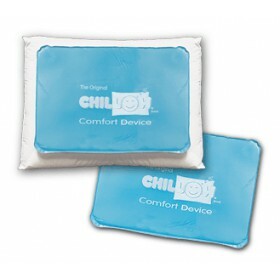 Temperature.. 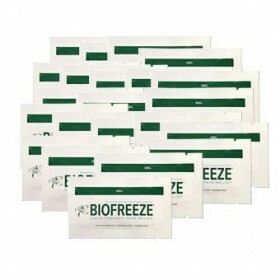 Cold therapy works by constricting blood vessels, resulting in a decrease in blood flow to the area ..